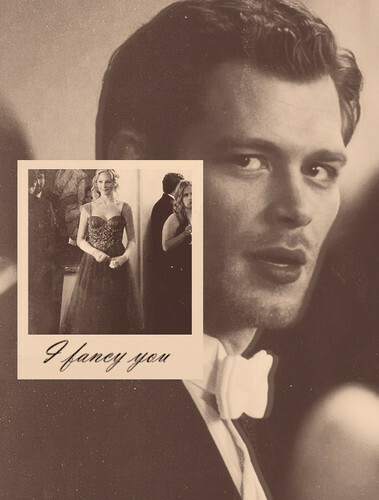 Klaroline Fanart. . Wallpaper and background images in the Klaus & Caroline club.